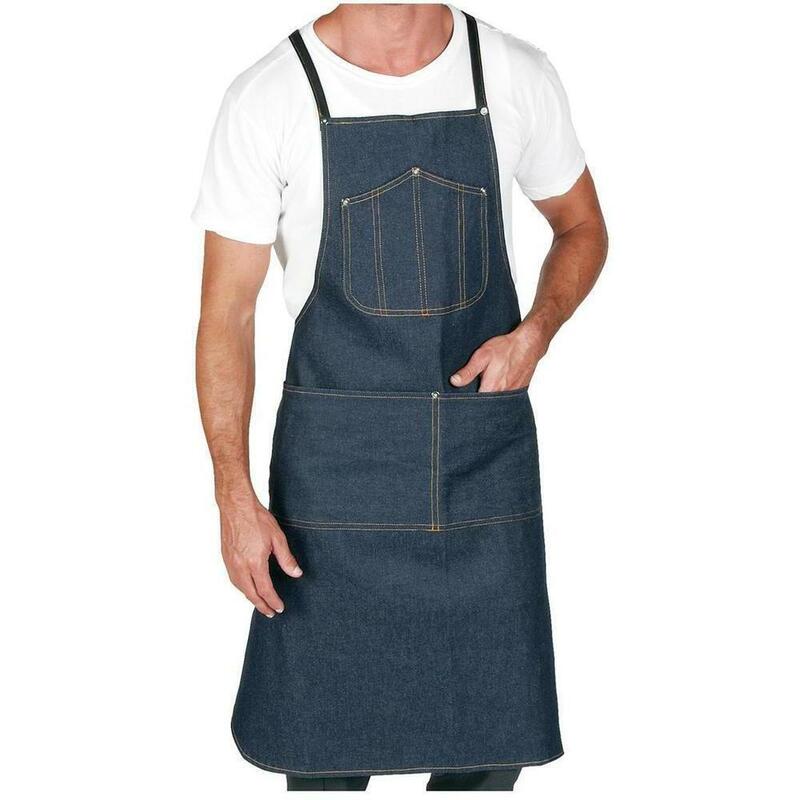 Pure Spa Direct Blog: The Dream Apron For Denim Lovers! For all of you denim lovers out there, we just got in a brand new Denim Apron from Betty Dain! I'm a huge fan of fashion combined with function. This lovely salon apron is perfect for that! It is composed of 100% cotton denim with contrast stitching. It even features adjustable leatherette straps in a crisscross design on the back that helps to relieve neck fatigue! With 2 chest pockets and 2 large waist pockets, there is plenty of room for ample storage. Not a fan of denim? No problem! We have all different style to choose from. Be sure to view all of our salon aprons here!